We know that our diets are a pivotal influence on our physical health, but new evidence suggests that our food choices also influence our mental health. The evidence suggests a link between a healthy, balanced diet and boosted morale. Healthy eating has even been suggested as a way to fight depression. 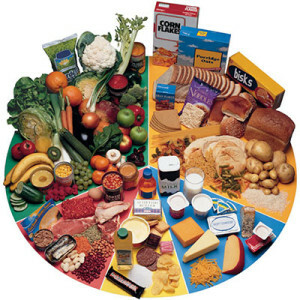 Fruits, vegetables and whole grains are particularly important to a good diet. Add herbs and spices to dishes. Turmeric and saffron in particular are shown to have mood boosting qualities. The bad news is that “comfort food” doesn’t necessarily boost our morale. Comfort food typically includes simple yet indulgent snacks, such as ice cream, chocolate or cheese on toast, although definitions vary. 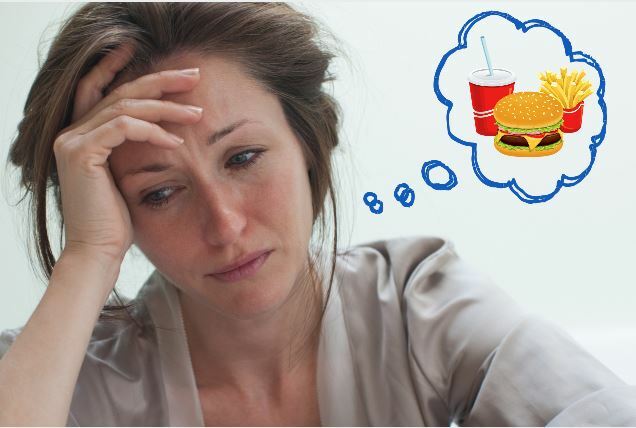 Unfortunately these foods have been linked to lower moods. It’s important to realise that everyone’s dietary experiences are highly subjective, which makes it somewhat difficult for experts to agree on exactly which foods make us feel good or bad. This also means that these results were influenced by the subject’s individual beliefs and various other factors. It’s also important to bear in mind that an unhealthy meal here and there isn’t a problem; the research focuses more on long-term, year-round dieting habits. Some people surveyed believe that sugar and gluten had a negative impact on their mood, whilst smoothies and shakes (especially green ones!) tended to be a popular mood-booster. So next time you’re breaking down whilst watching The Notebook, would you be willing to swap Ben & Jerry’s for a miso broth with mushrooms and edamame beans?